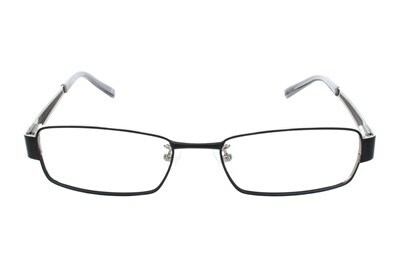 Find your exact fit in these semi-rimless 505M rectangle frames by Red Tiger. 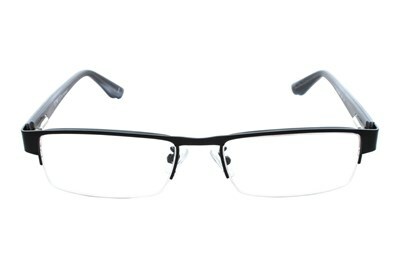 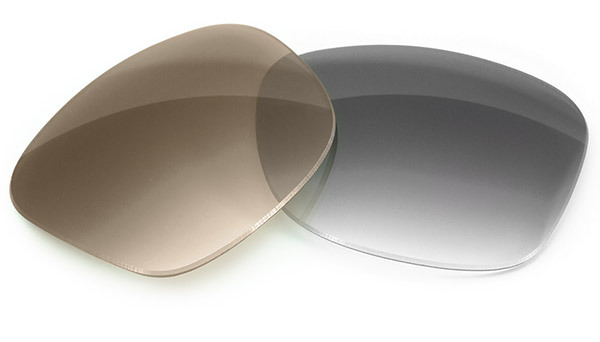 It's ok to step outside the box and try hip styles such as the semi-rimless, as long as it doesn't mean giving up comfort. 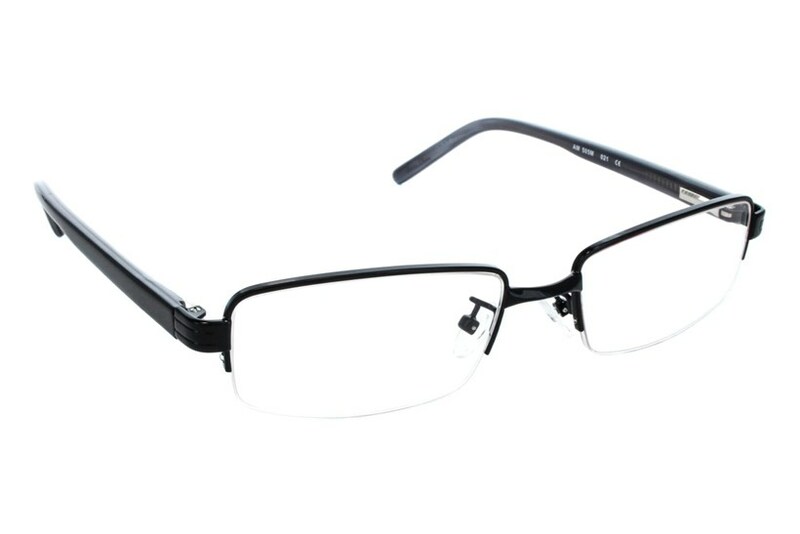 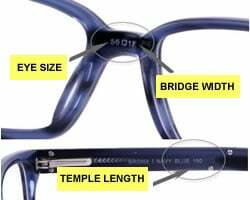 You'll find both in these trendy 505M frames.